Guerrilla is released today (19 June 2017) on DVD & Blu-ray. Daniel Mays portrays Inspector Liam Cullen in this exciting series from Sky Atlantic. Daily Express – Danny discusses some of the more difficult moments to film while working on Guerrilla. Fathers Quarterly Magazine – Danny chats acting and football. GUERRILLA is also still available to watch/stream online (with subscriptions) via Sky UK and on Showtime and HULU in the USA. All episodes of Guerrilla are now available on sky.com via the SkyGo app! 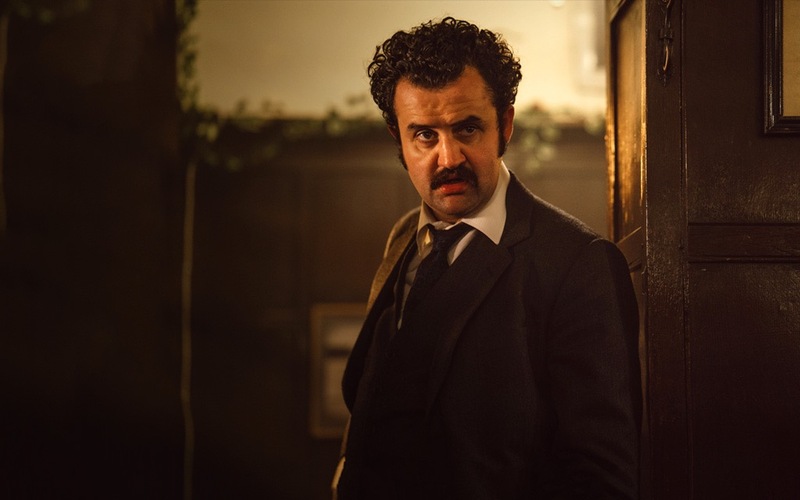 Daniel Mays portrays Inspector Liam Cullen in this exciting new series. “Voices of Guerrilla” a special 14 minute episode with cast and creatives interviews is available online via SkyGo. Click the above link, then click ‘Watch” to be taken to the SkyGo app. Daniel Mays features and gives insight to his character Cullen, a member of the police Special Branch Black Desk. Watch this special feature now ahead of the Guerrilla premiere on Thursday 13 April on Sky Atlantic. All episode of Guerrilla will be available online 13 April as a box set for Sky subscribers.